A holiday home is perhaps the most life-enhancing thing you will ever buy. It helps you get to know and love another culture. to your children. However, it’s not always an easily realisable dream. 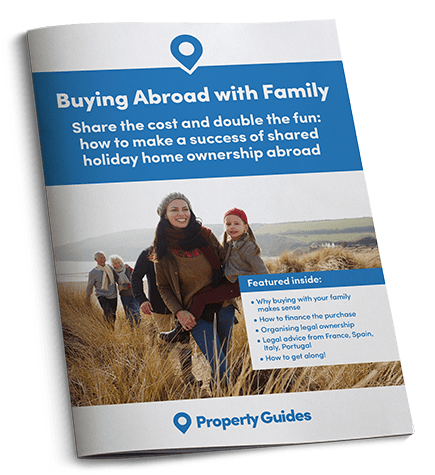 That’s why buying with family in France can be an excellent idea. It allows you to spread the costs. By splitting among relatives, you can each individually end up paying just a few thousand. Not only that, but it’s a wonderful catalyst for getting the family together more often. It also means you won’t be buying a holiday home that will be shuttered up half the year.